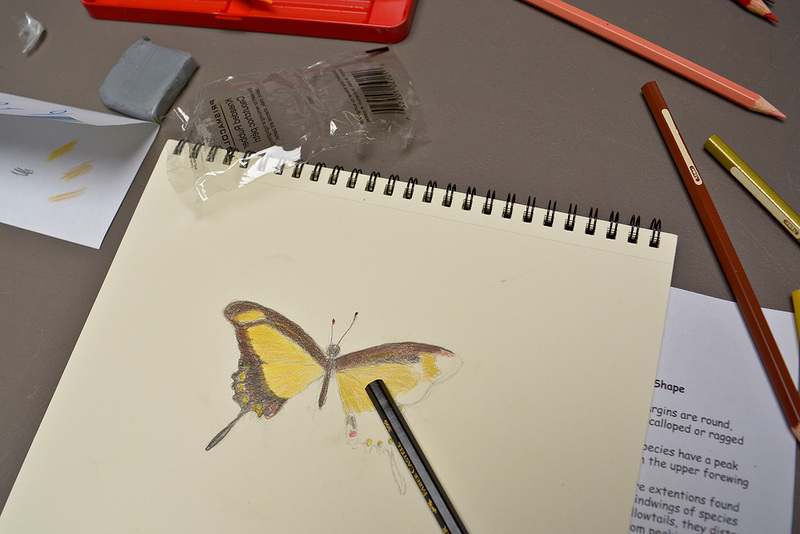 Thank you to all the artists who took part in the Butterfly Drawing Workshop at Tommy Thompson Park last Saturday! That would be: Christopher, Anna, Victoria, Carol, Jennie, Heather, Ruthanne, Asha and Patricia. It was wonderful to spend the afternoon with nature enthusiasts who admire this beautiful insect. 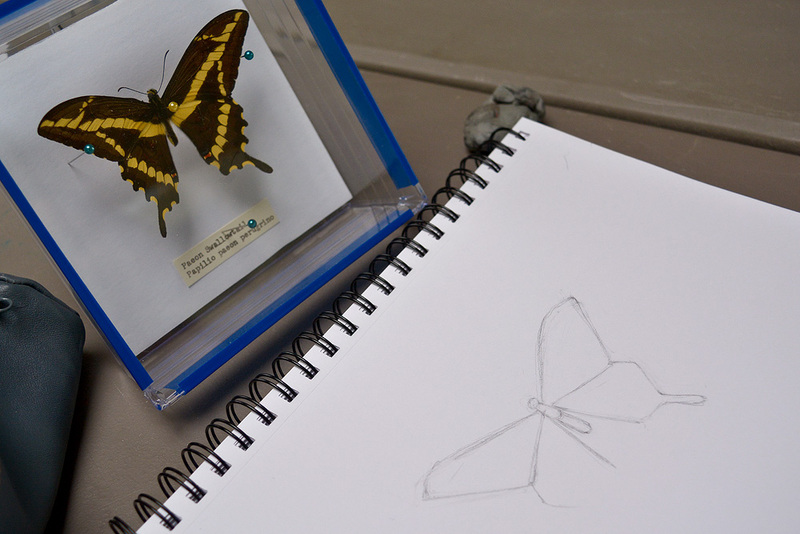 And while small, butterflies are certainly not easy to draw. I think everyone did a great job and I hope you all keep up with your sketching! 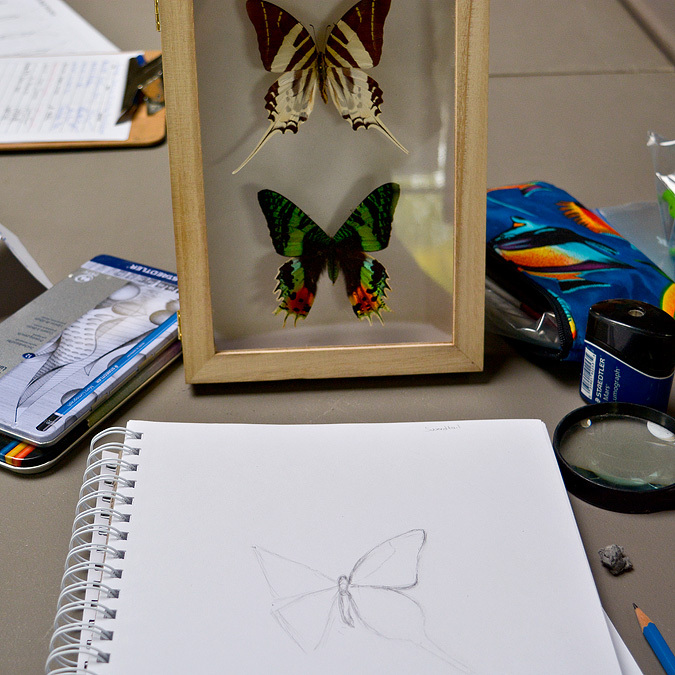 Special thanks to Raja Raudsepp from the TRCA for organizing and providing use of the park’s classroom space.